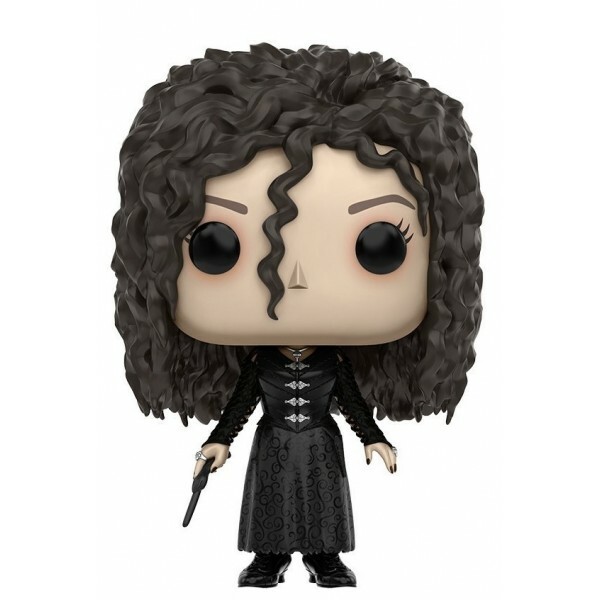 All of the Death Eaters are dangerous, but the evil Bellatrix Lestrange may be the most unhinged of them all... 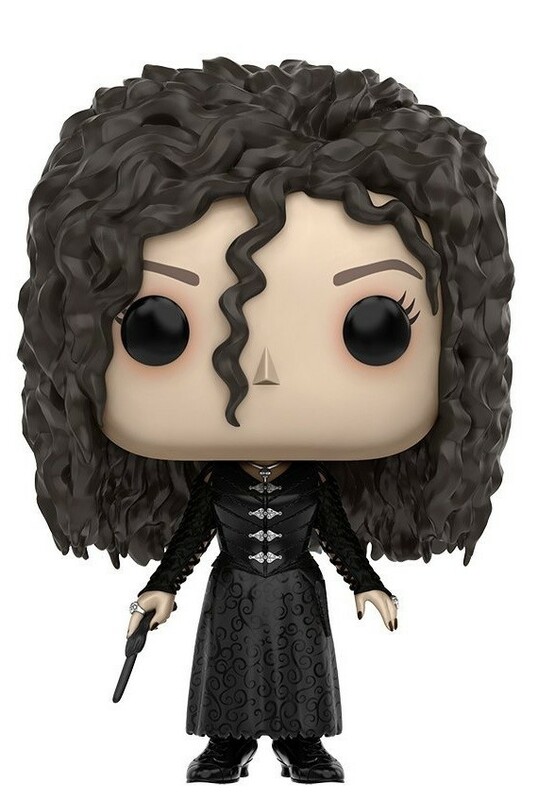 This Funko POP! 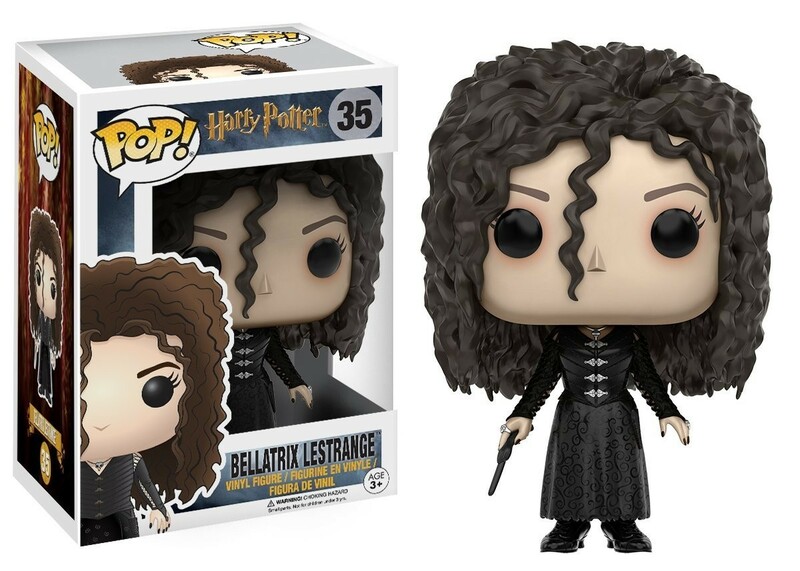 Vinyl figure depicts Bellatrix with her wand in hand, ready to speak the Killing Curse, the perfect choice for when your Harry Potter collection needs a truly scary villain. These stylized 3 3/4 inch figures are just the right size for display on a desk or shelf, on their own or inside their collector's window box. For more female pop culture characters to add to your display, visit our Funko Collection.